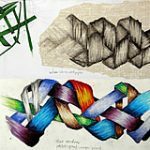 This article aims to help GCSE, IGCSE and A Level students come up with ideas, interpretations and artist models for their 2013 Art Exam papers. Responses are given to topics from a number of different exam papers from examination boards such as AQA, Edexcel and CIE. These suggestions are not intended to be a complete list, nor to provide ‘perfect’ ideas: rather they have been supplied to help you with the brainstorming process. Final selection of ideas should only be made in conjunction with advice from your teacher. No topic is inherently boring. Even the most mundane can result in beautiful work. What matters is not the thing or even the idea, but the way it is interpreted; the way you respond to it, what it means to you and whether it wriggles inside and kicks at your soul. It is important to remember, too, that it is not always necessary to have an exceptionally clever or original interpretation. Sometimes a literal or simple approach can be conveyed in a imaginative, skilful and unique way. If you have spent days searching for the ‘perfect’ interpretation, consider whether this time would be better spent starting and creating artwork. Good artwork takes time. Stop fretting about whether your idea is perfect and begin. The movement related to a particular forceful action could be explored in a similar way to these beautiful paintings by Simon Birch (right) and David Agenjo (enlarged detail, left). Jeremy Geddes has produced some amazing artwork showing fantastic scenes exploring weightlessness / gravity / figures exploding through windows etc. A great artist model to look at in relation to force. 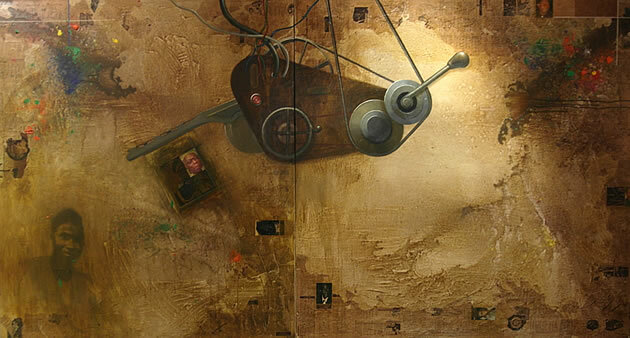 Large, textural paintings exploring the interaction between man and machine by artist Kelani Abass. 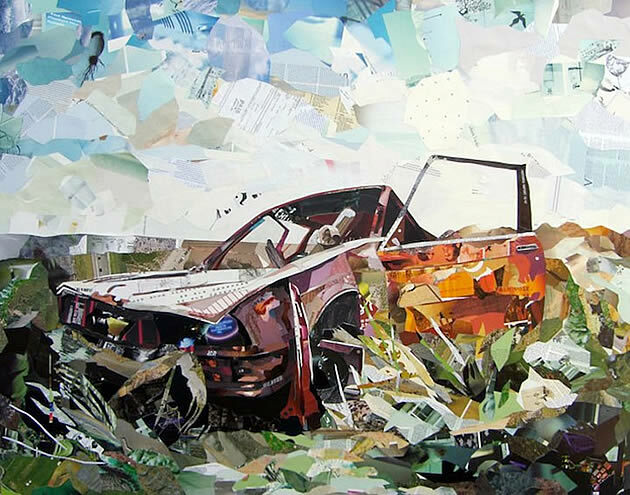 The aftermath of force: selecting a destroyed / ruined item and seeing beauty within it, such as this collaged artwork by Patrick Bremer, might be a good approach to the Force GCSE Art exam topic. These depictions of semi-sculptural arrangements of building waste by Jason Webb could be considered as the remnants of forceful action. 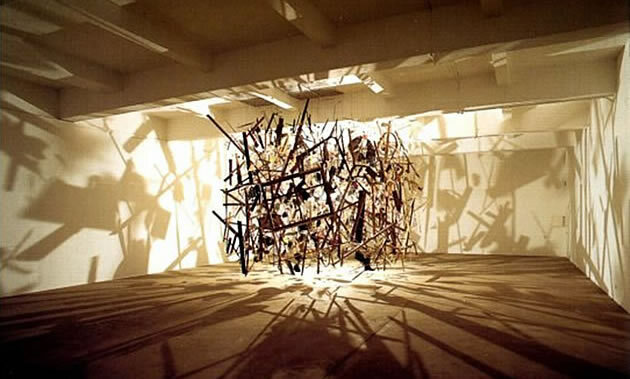 ‘Cold Dark Matter: An Exploded View’ by Cornelia Parker is created from discarded fragments from an exploded garden shed. The ultimate deconstruction of force. 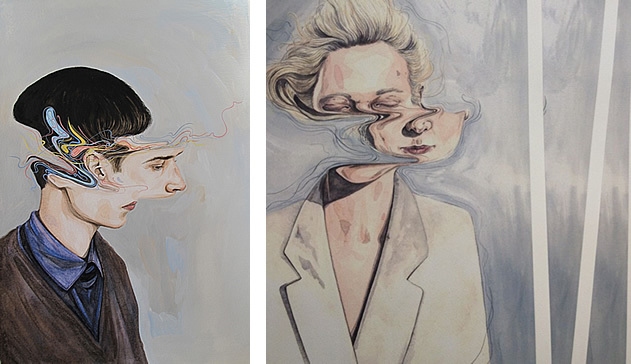 These captivating portraits by artist Henrietta Harris could be interpreted in terms of the force of human emotion. 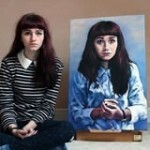 Art2day has also put together a collection of images that might inspire here. For more artist model ideas, please visit the Student Art Guide Pinterest Boards. 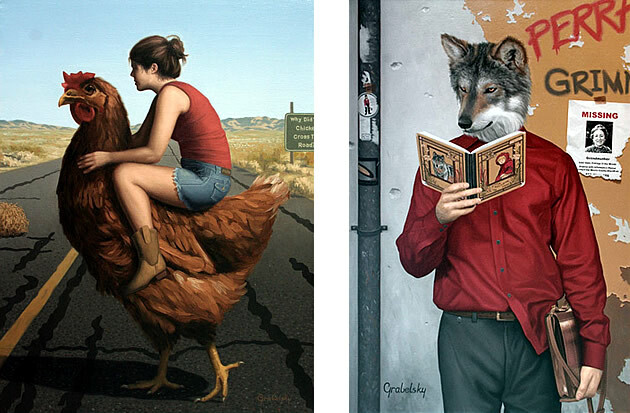 These striking artworks by Matthew Grabelsky juxtapose unexpected items, creating intriguing surrealist images. 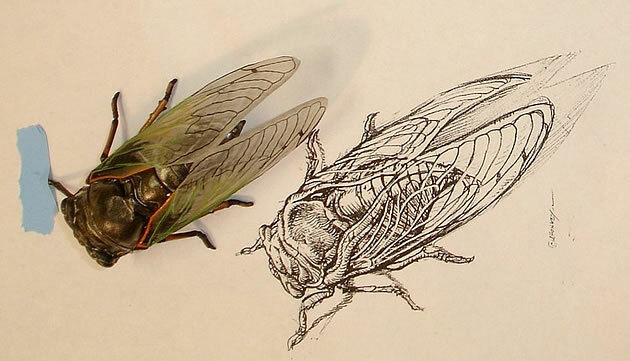 The juxtoposition of first-hand source material alongside printed image: an exploration of the artistic process: cicada print by Aaron Horkey. 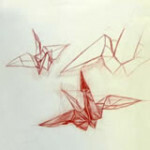 Manipulation of bodily openings: the Scotch Tape Series. 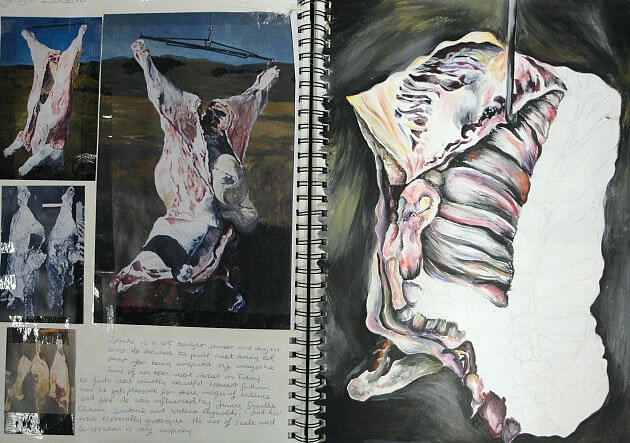 Sketchbook page showing the analysis of artists who explore animal carcasses: a suitable topic for the IGCSE Art and Exam theme ‘Open’. 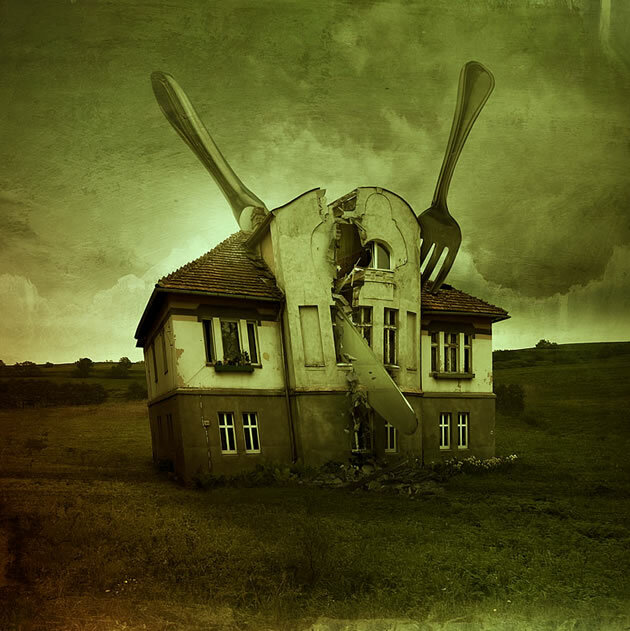 This digital artwork by Dennis Sibeijn depicts an unexpected item broken open. Beautiful observational drawings of pinecones: the opening of seedpods. 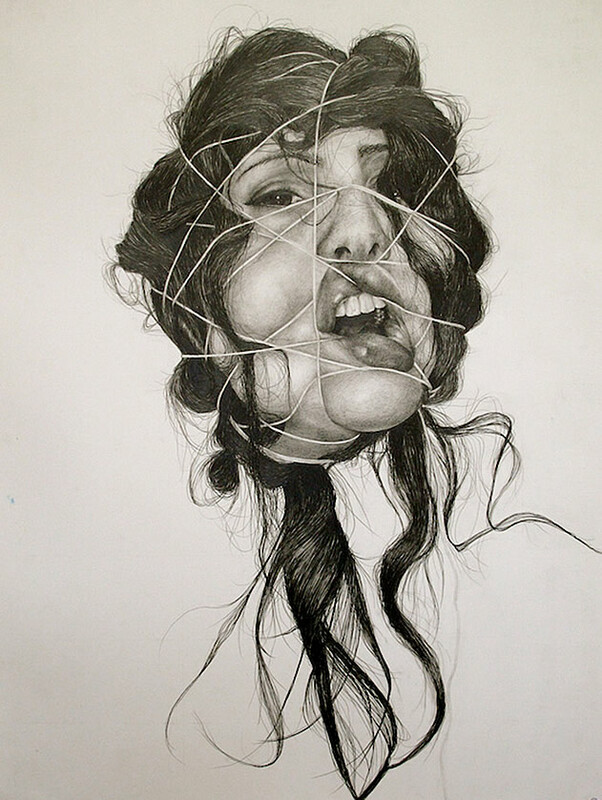 Amanda Duke has also collected some great artist models for this topic on Pinterest! 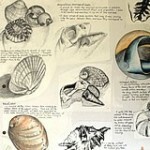 Please see our extensive list of subject matter suggestions for the ‘inside / outside‘ topic in our 2012 Art Exam ideas article (most of these could align perfectly within the Inside, Outside and Between topic). 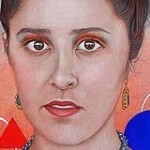 The Saatchi Gallery has also produced a good resource here. This Pinterest Board by Amanda Duke has some great artist model ideas related to Inside, Outside and In Between, as does Art2day. 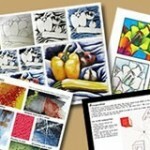 Student Art Guide members are also actively discussing this topic and sharing ideas within our forum! Join the discussion! 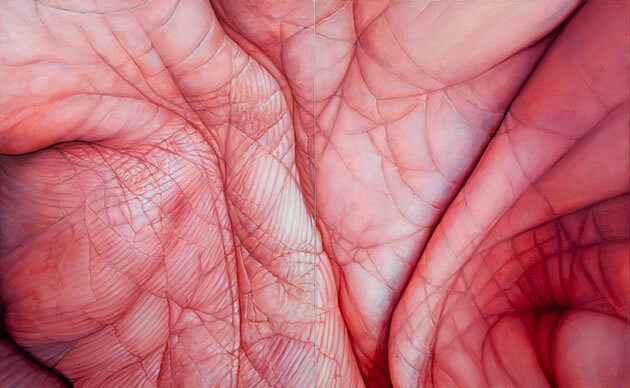 This extreme close-up painting of folds of human flesh could be interpreted in terms of folding, rolling skin. An intriguing observational drawing by Gillian Lambert that could easily fit into the Taped, Tied and Bound A2 Art exam theme. 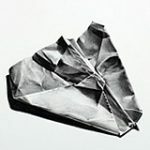 There are also some great photos that could inspire ideas for this topic in the Student Art Guide Pinterest Photography Board. Some examination boards set students a range of topics – those which are open and interpretative; others which are descriptive and narrow. This range of topics is to cater for individual student preferences: some students prefer to have more flexibility with their topic choice; others relish the security and direction provided by a set starting point. It is not important which style of topic you select: what is important is the quality of the work you produce in response to your chosen (or given) topic. Ensure your chosen subject includes a range of different surfaces / textures / patterns (not an excessive quantity – this runs the risk of resulting in images that are too busy or complex, but enough to ensure that your images have variety and visual interest). Ensure your subject is accessible first-hand. Aim for subjects that have personal relevance (i.e. if people are included, draw people who are important to you). Consider backgrounds / surrounding imagery. 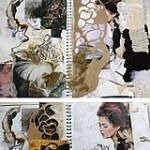 Composing the subject in an aesthetically pleasing way (partly influenced by artist models). It is important to note that if you choose (or are given) an open-ended starting point, these decisions must be made too! The above suggestions do not attempt to explain how an idea might be developed. Development should occur naturally as your project progresses. You are not expected (or even encouraged) to have a clear idea of where your project should end up at the outset. To understand how to move forward with your idea once you have chosen it – or indeed, how to begin – read our article about Development of Ideas (although targeted at A Level Art students, this is helpful for GCSE / IGCSE students too).